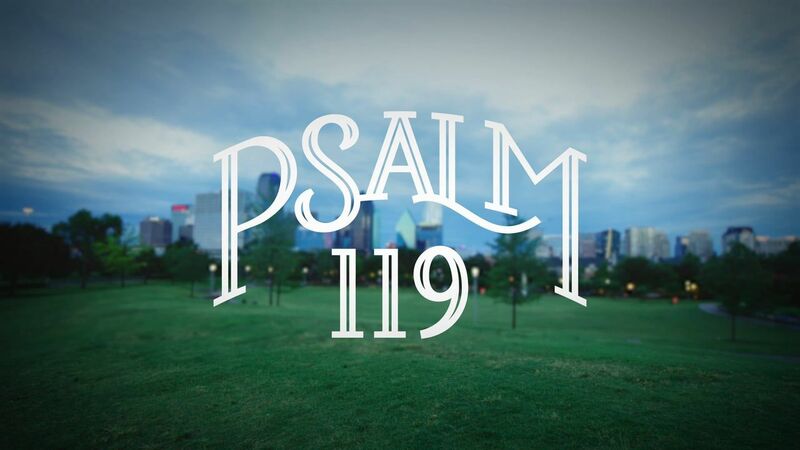 Readers of the Old Testament often overlook Psalm 119 due to its length and repetition. 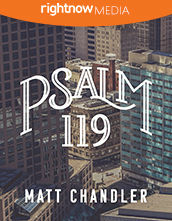 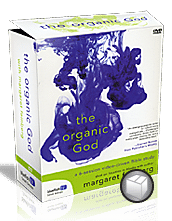 In Psalm 119, pastor Matt Chandler aims to ensure that viewers do not make the same mistake by showing the rich theology that flows from this particular psalm. 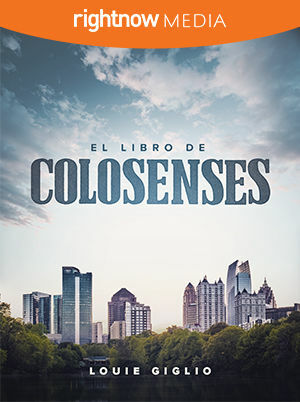 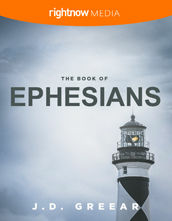 Serving as the anchor for the study, Psalm 119 demonstrates the place of God's Word in the lives of believers, a truth echoed in similar fashion across the pages of Scripture.